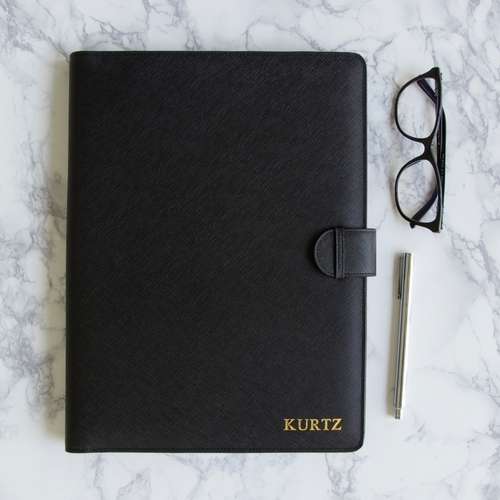 Mr Kooper is smart and sophisticated in style. 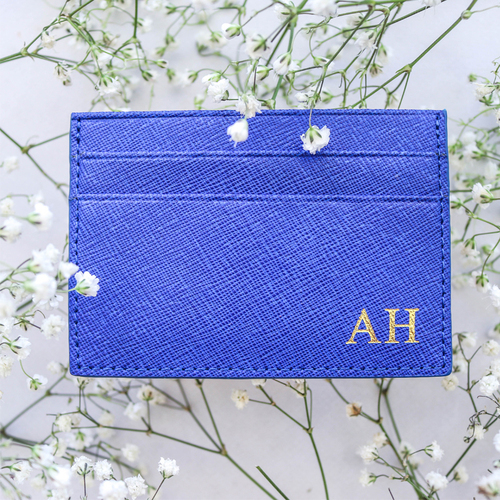 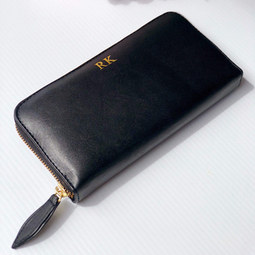 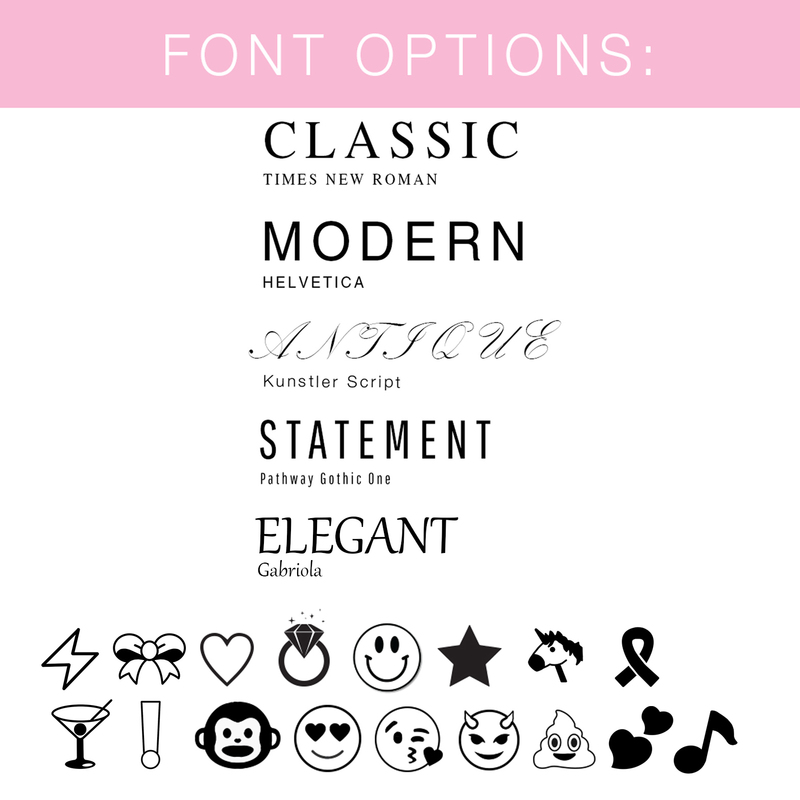 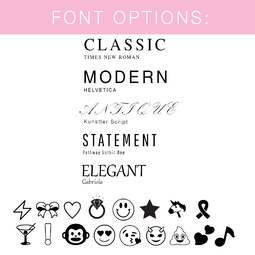 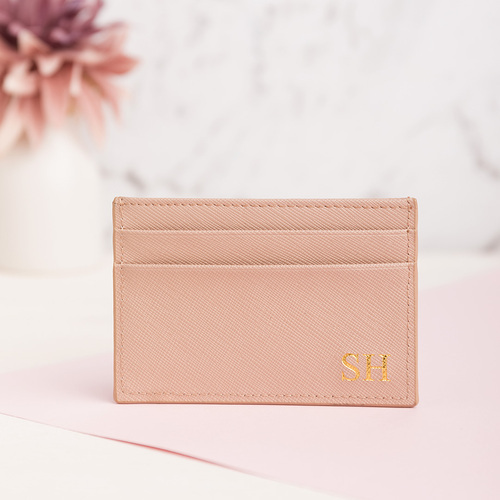 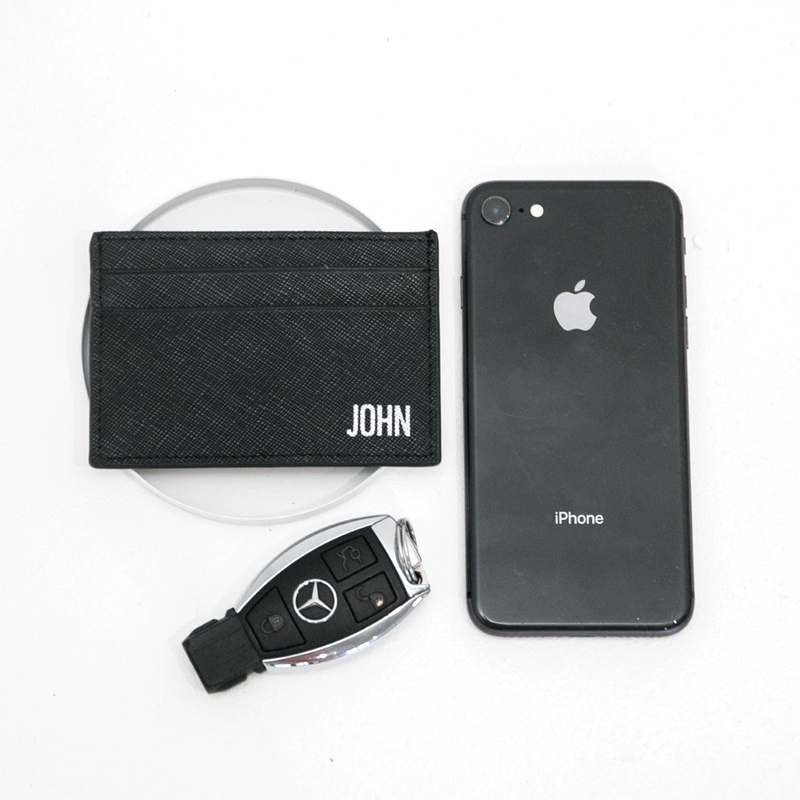 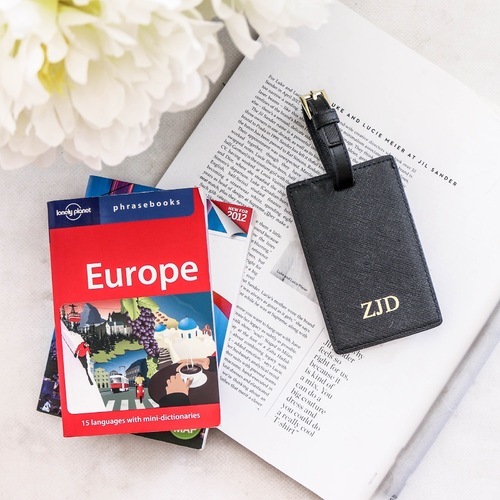 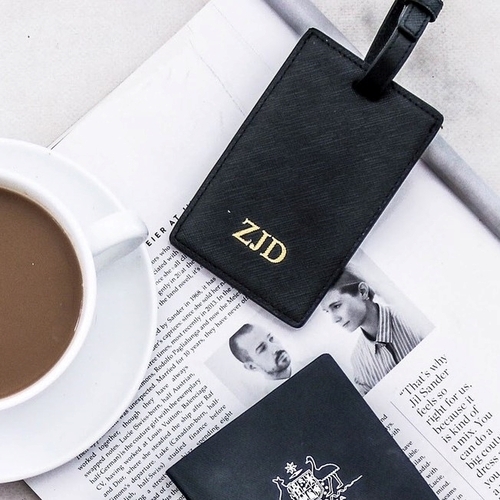 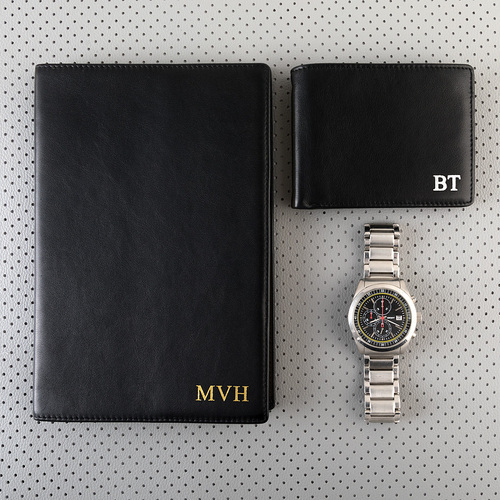 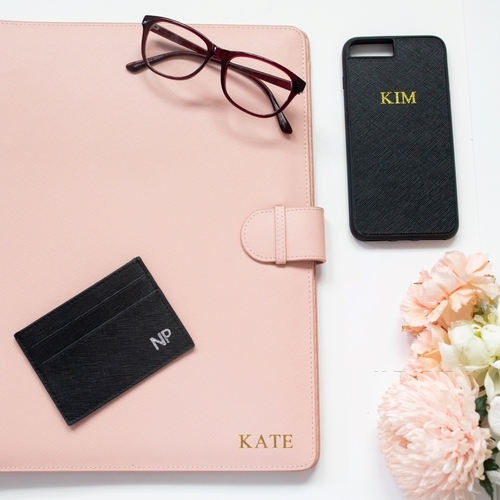 Monogrammed with your initials he is the perfect companion to house your VIP business cards and helps make every introduction count. 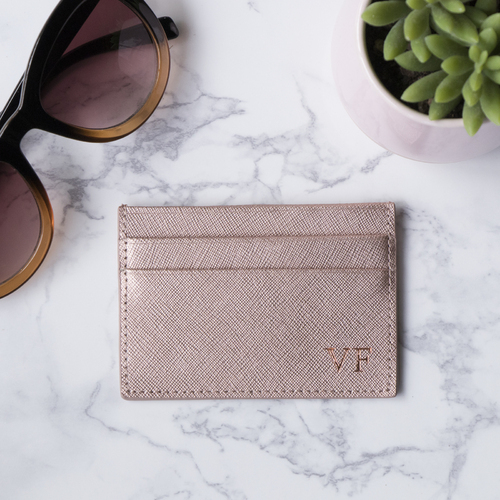 Genuine Saffiano leather, featuring 4 card holders and centre money pocket. 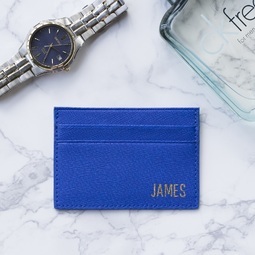 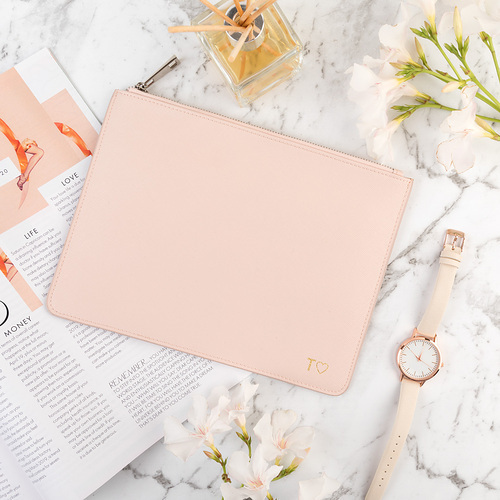 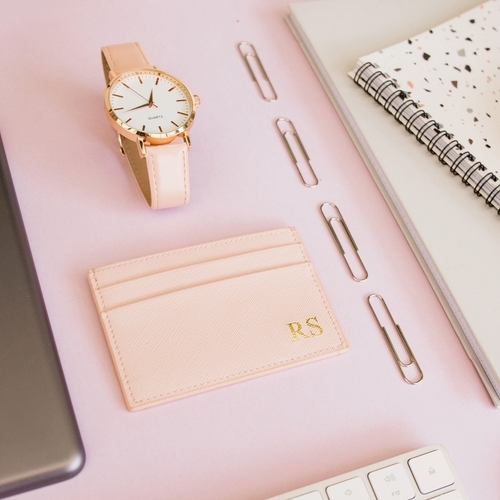 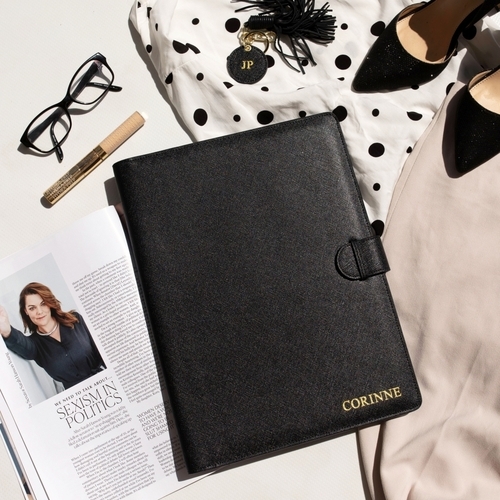 * Features 4 card holders and centre pocket for notes. 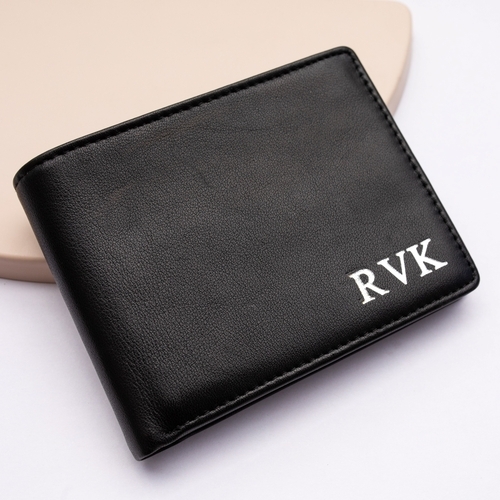 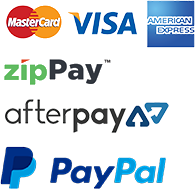 * Cardholder dimensions 10.3 x 7.3 cm.